Are you a brick and mortar business in need of an e-commerce website to expand your market and increase customer base? Or your present e Store site is unable to generate enough orders for you? Either ways, it’s high time to leverage the latest trends in e-commerce for your business growth. 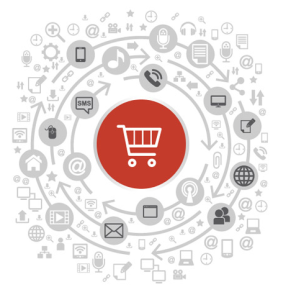 Let your customers fill their e-cart!